There are 5,613 items available. Please enter a number less than or equal to 5,613. Excellent shoes for an excellent price! Was a cruel jock, I never get the sneakers, Thank You. Not proper described, not accurate material, size runs smaller than regular. 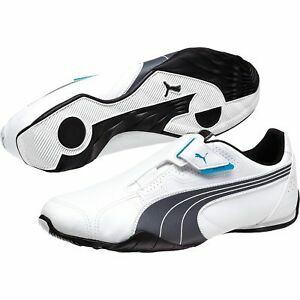 I bought 2 pairs of puma shoes. You just sent me one and Where is another pairs? order messed up was short on holiday gifts.No will to fix problem from seller. Only will fit SLIM people, there are no laces and the velcro strap is too short!